Might come in handy during an issue diagnosis in the future? This is C4 AAN specific but hopefully will apply to the ABY and ADU fairly closely as well. 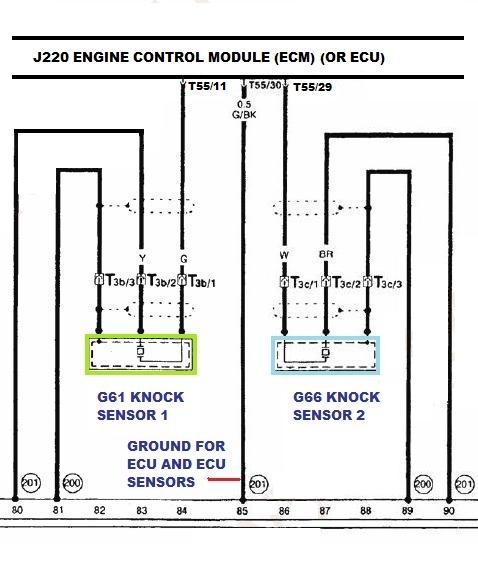 Based on this diagram from S2Central.net, it looks like the wiring colours for the ADU (and therefore likely the ABY) are the same as I documented above BUT there is something wrong with the labelling of "G61" and "G66" on the diagram. 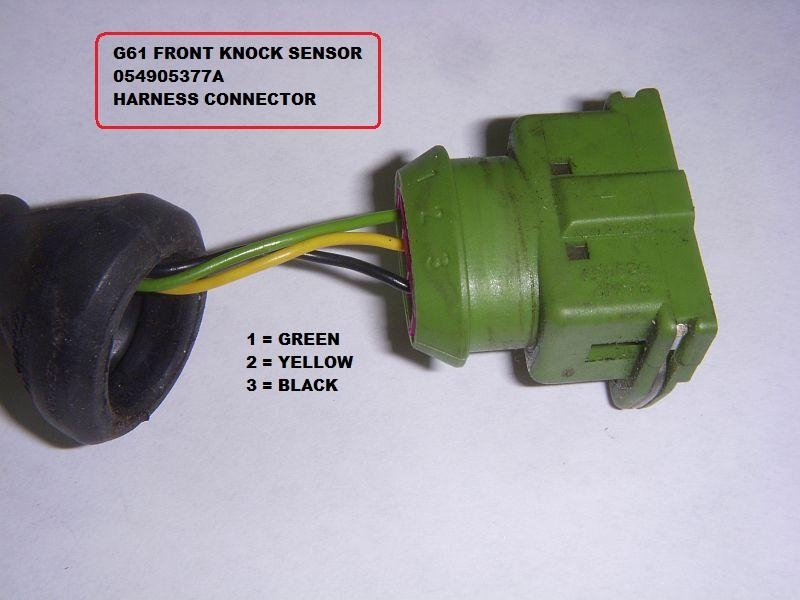 Is there any difference in technical side of these sensors apart of connectors colors and cable lengths? P.S. 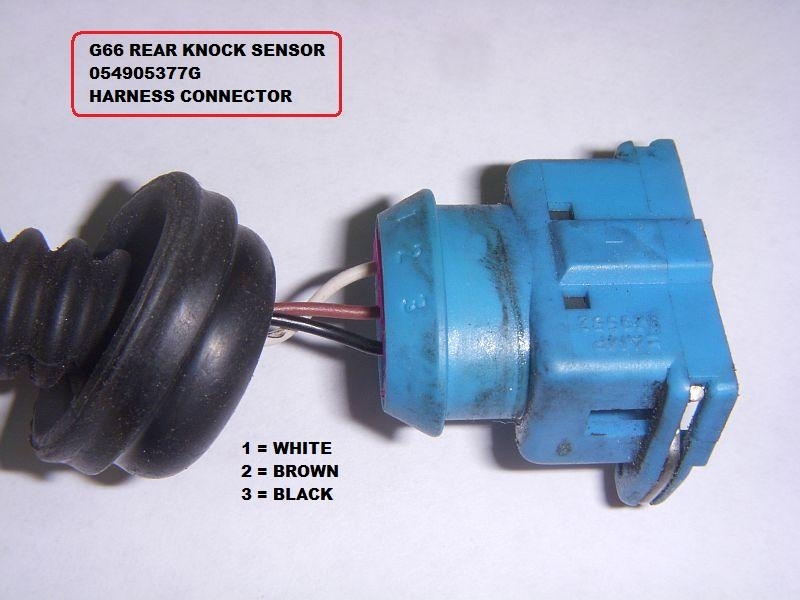 connectors are different from old knocks but this is not an issue. Just the cable length I believe. sailaz What about 1.8T knock sensors on stroker and aftermarket ECU? Edit: what about 0 261 231 046 ? Edit : Could be used a normal bolts with proper thread to fit those sensors to the block?Or what u used? Last edited by Tom_; 17th May 2018, 11:44. All times are GMT. This page was generated at 22:05.